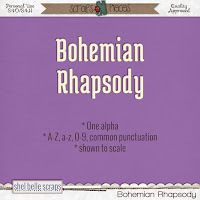 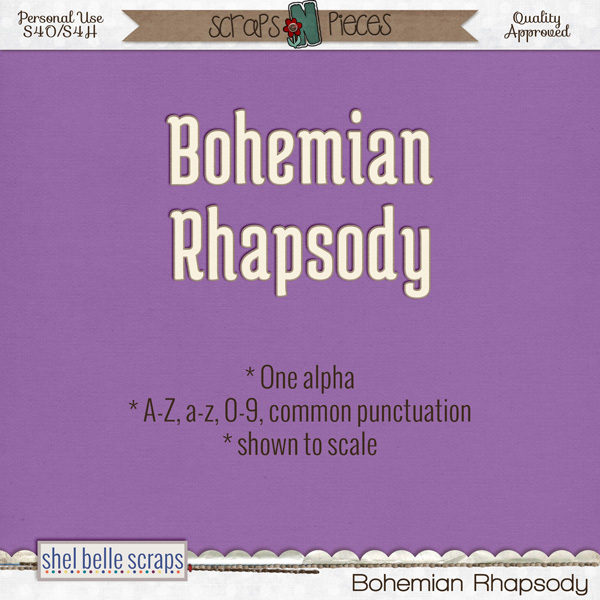 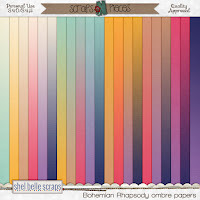 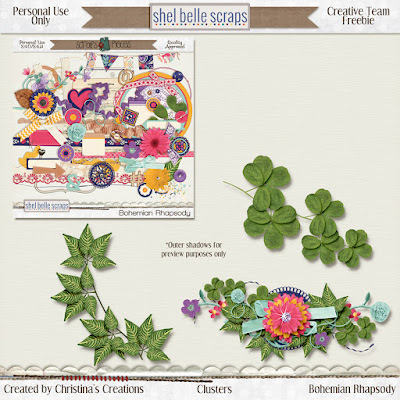 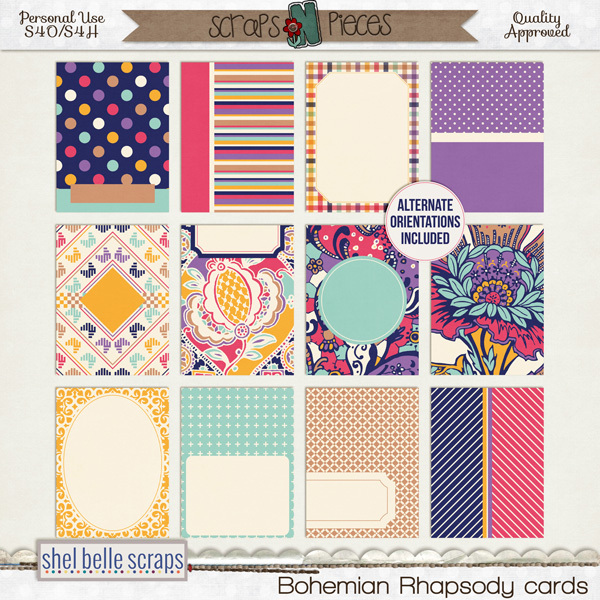 Christina's Creations: May BNP at Scraps-N-Pieces is here!! 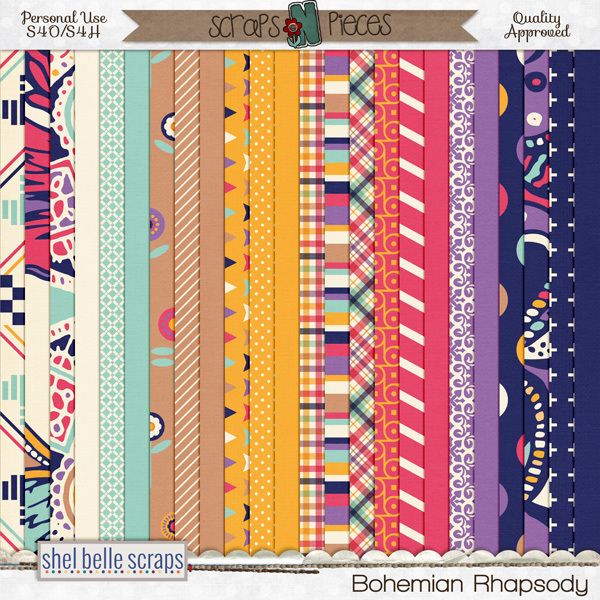 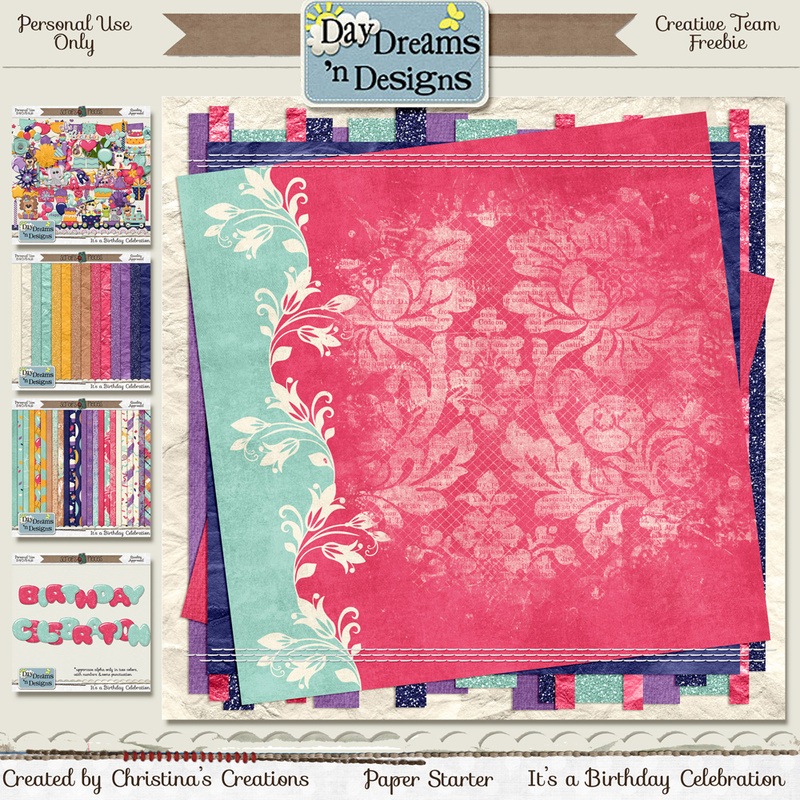 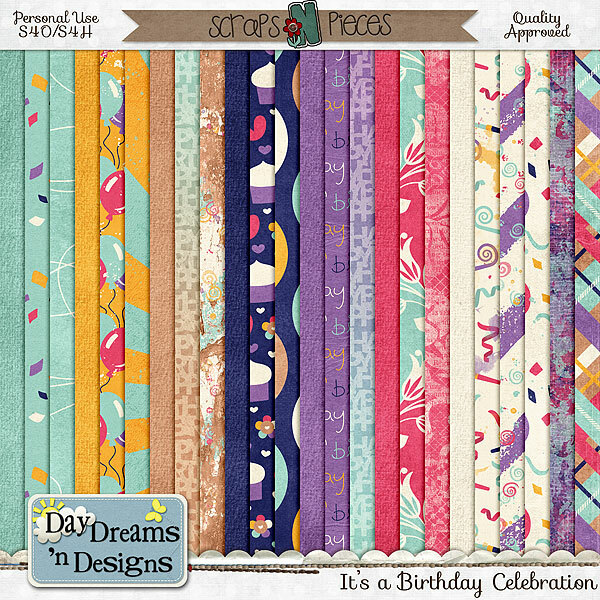 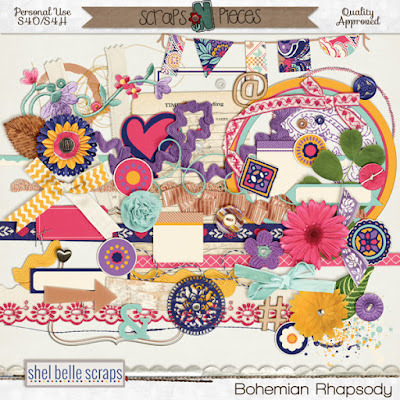 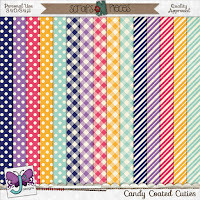 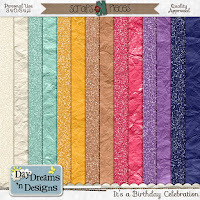 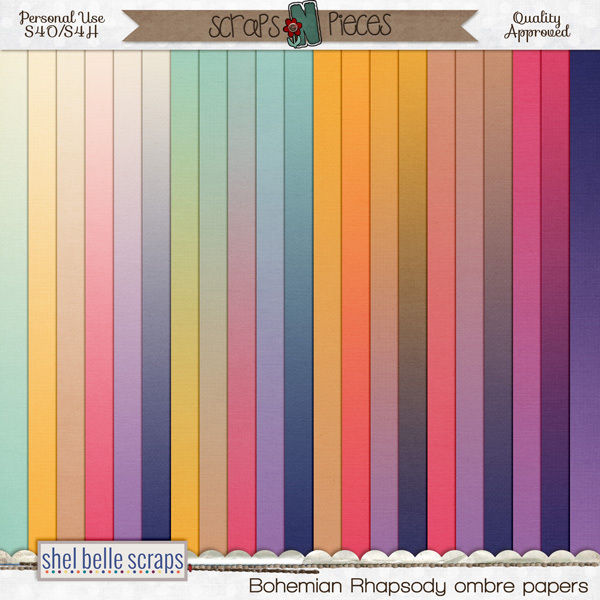 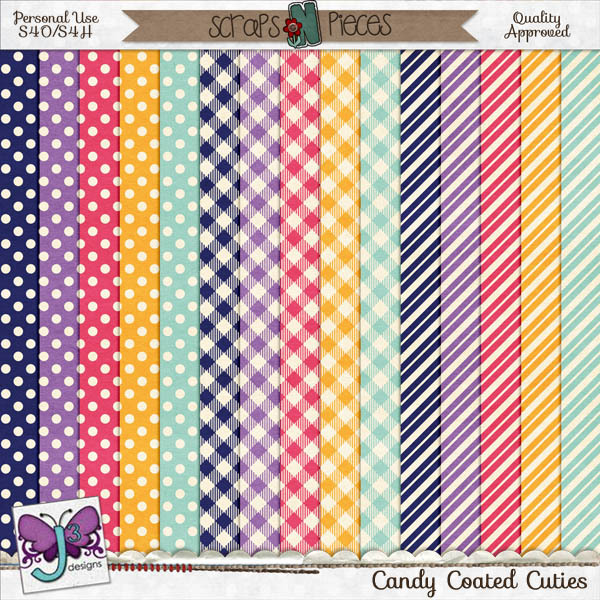 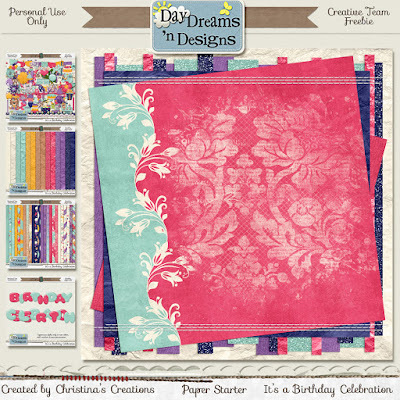 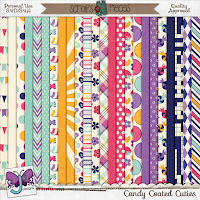 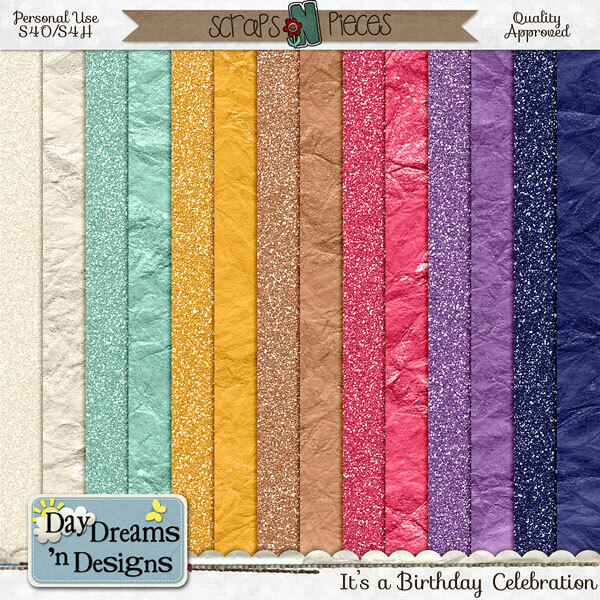 The Bits-N-Pieces at Scraps-N-Pieces is here! 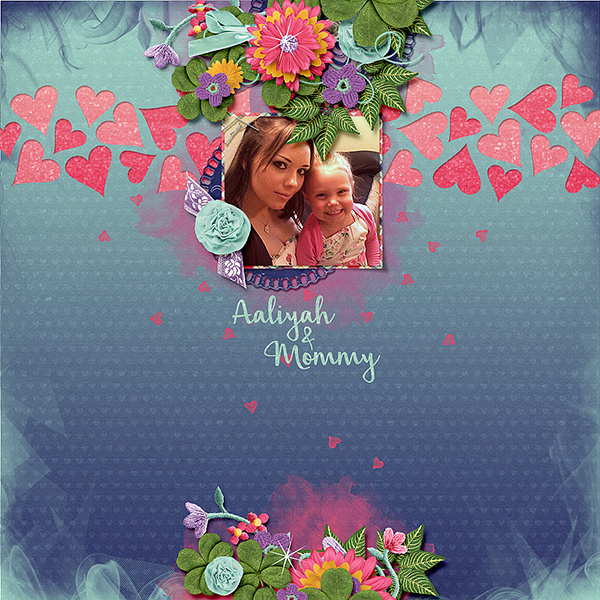 I love the color scheme this month, it's perfect for spring, very bright and bold. 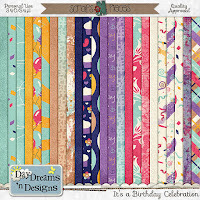 The designers have some wonderful kits for you this month, and I have some coordinating freebies for you as well. 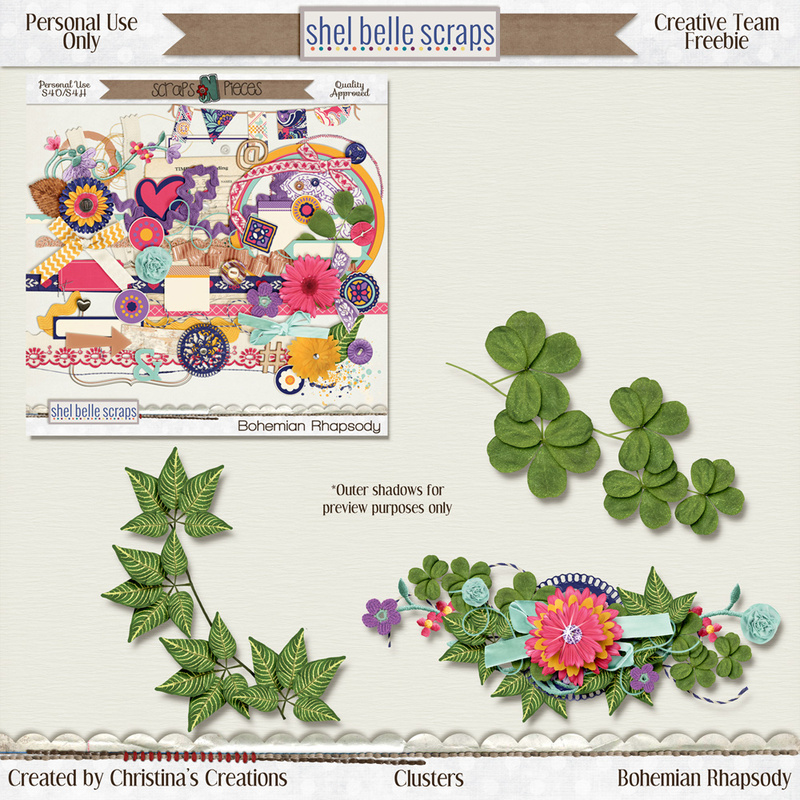 Check out the kits, on sale now at the Scraps-N-Pieces Store. 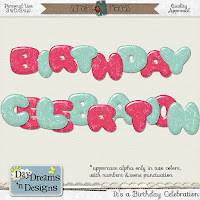 Oh, and did I mention freebies? 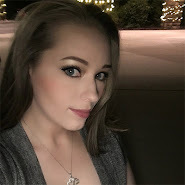 Here's your first one! 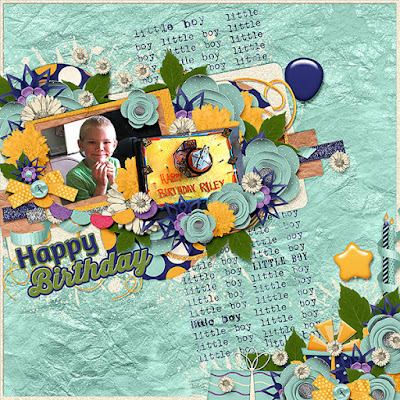 I made 3 clusters for you from the kit. 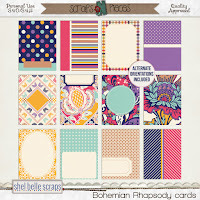 You can download them by clicking the link below the picture. I created a page starter for you from my layout, which you can get right here by clicking the link below the preview. 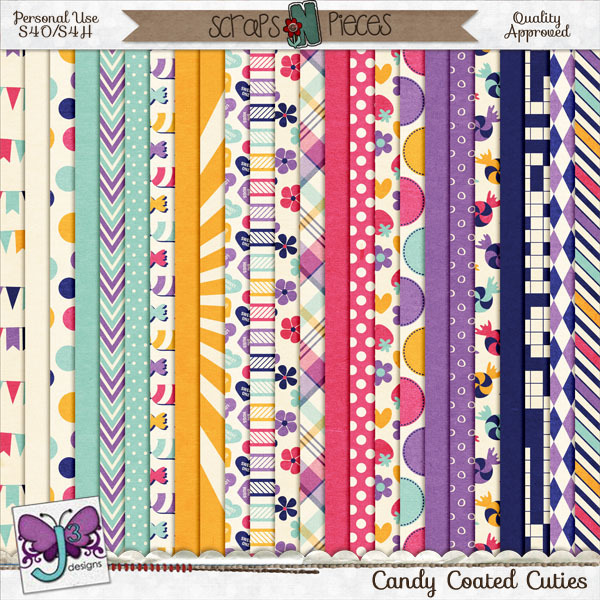 Aren't these kits just adorable? These are several other kits are available at Scraps-N-Pieces now. 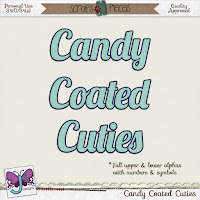 Pick them up now while they're on sale! 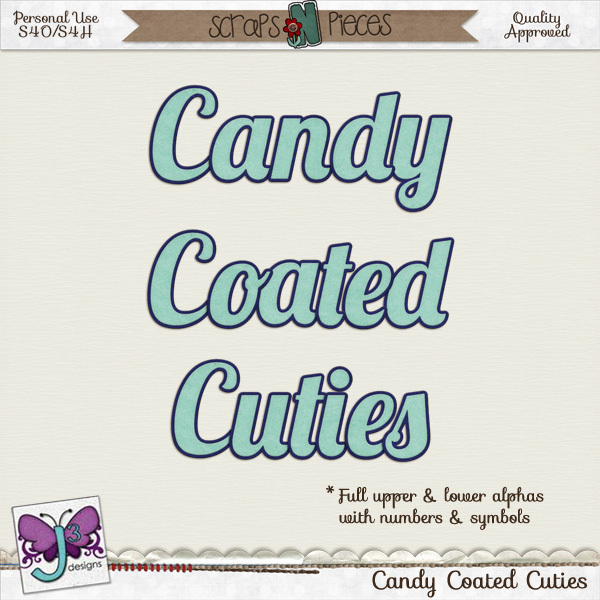 I had so much fun working with them. 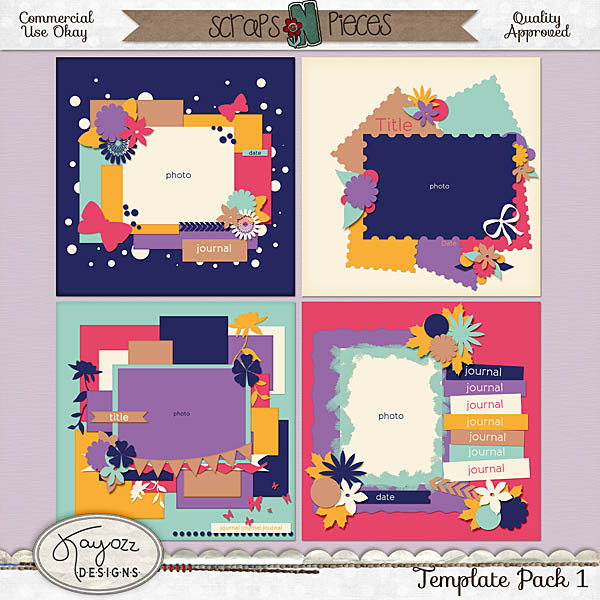 You make some pretty kits and thank you for offering freebies.